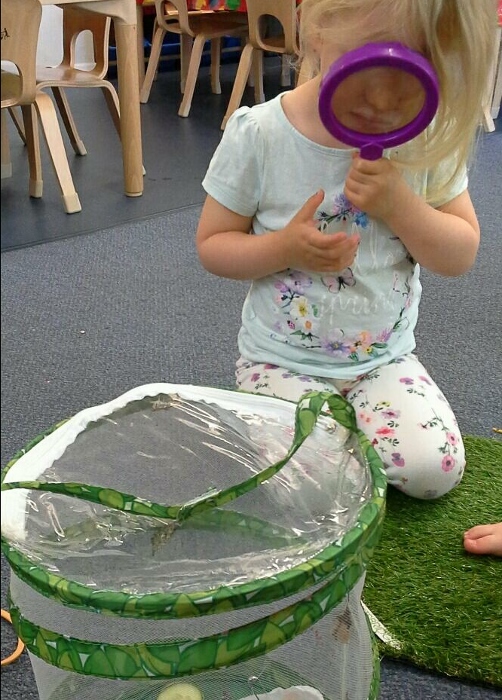 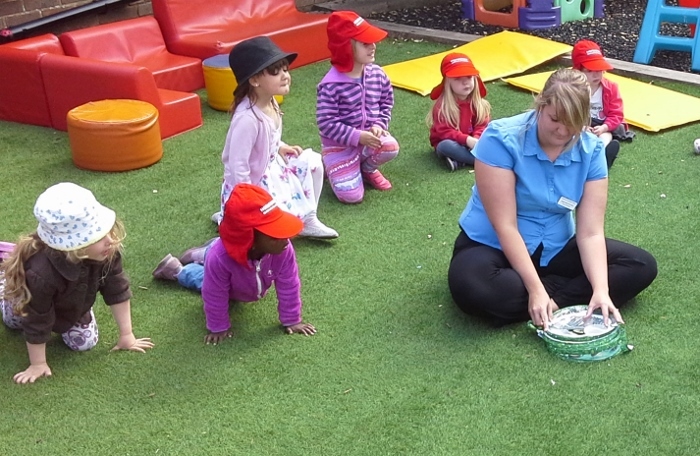 Peacehaven children had lots of fun observing lifecycles this week. 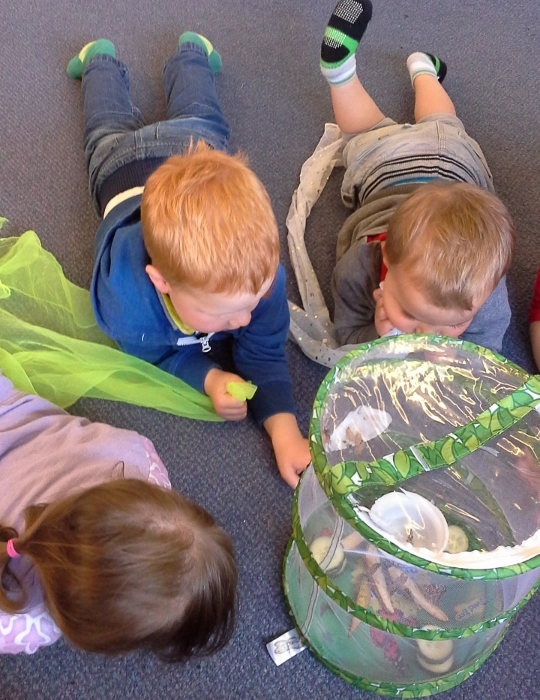 We watched caterpillars form cocoons, and over the weekend, all six had transformed into beautiful butterflies. 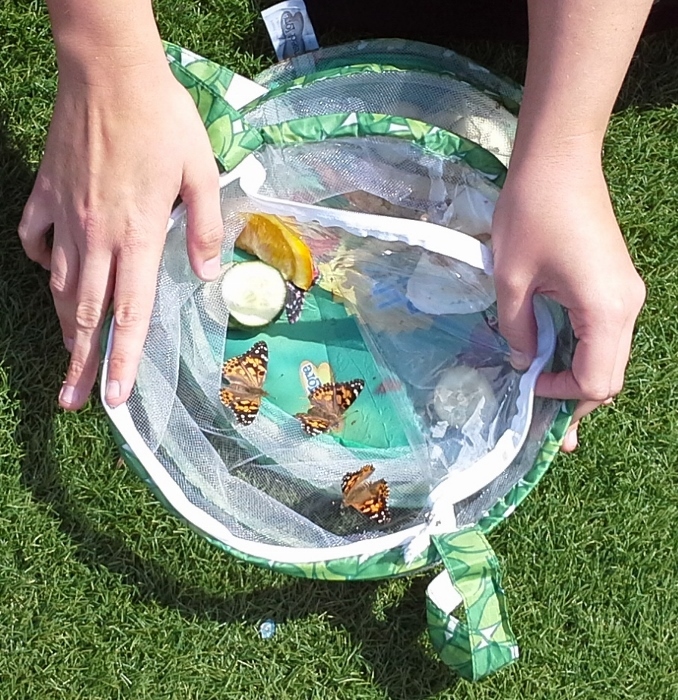 We gave them some cucumber and sugary water to eat and drink and today we let our butterflies go free to enjoy the garden. 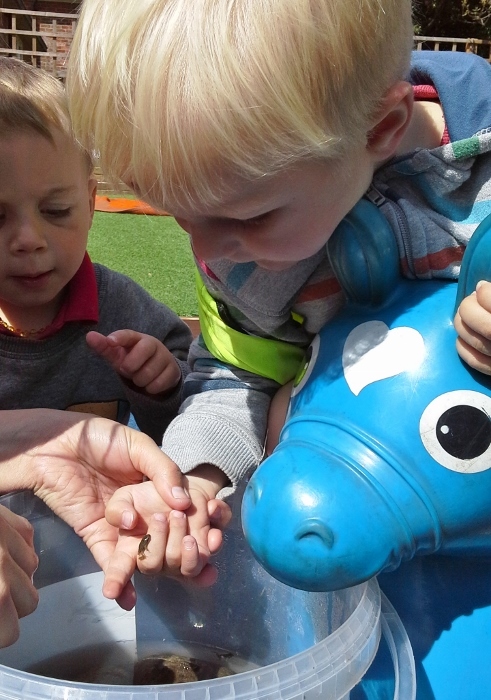 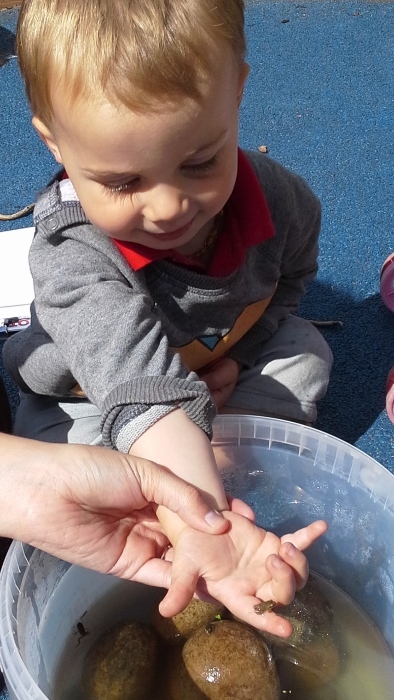 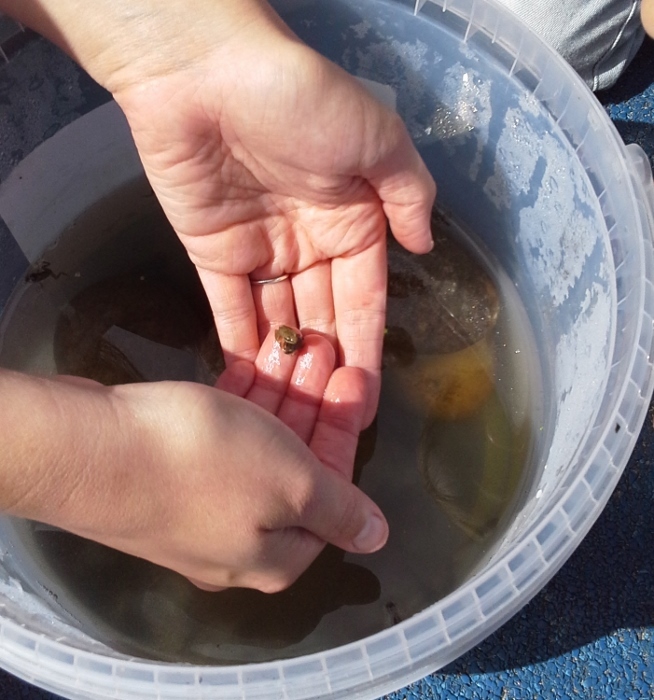 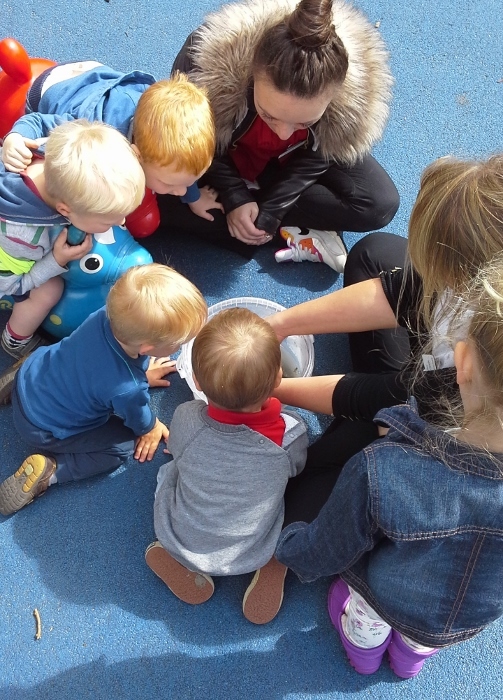 Children have loved watching our tadpoles grow into frogs and discussing the changes they’ve seen. 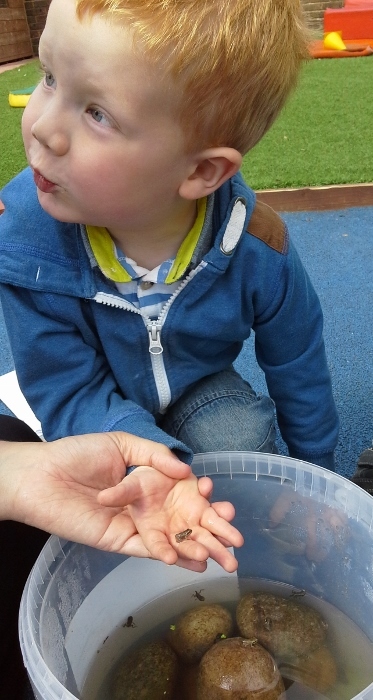 Now they are tiny frogs we can hold them in our hands.